The September ComicConnect Event Auction took place this week, the results are in and there’s plenty to talk about. On the MLJ Comics side, prices were strong. MLJ books have become highly sought after recently, due to Riverdale, and people possibly being priced out of the other big books, resulting in a focus on Archie. 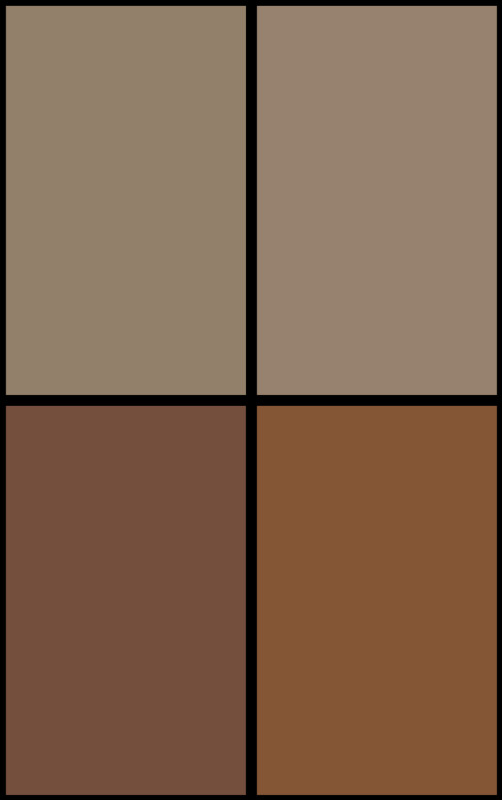 I, for one, welcome this with open arms. Prices can be seen below. 8.0; $252,100; ow/w pages. Highest graded unrestored Pep 22! 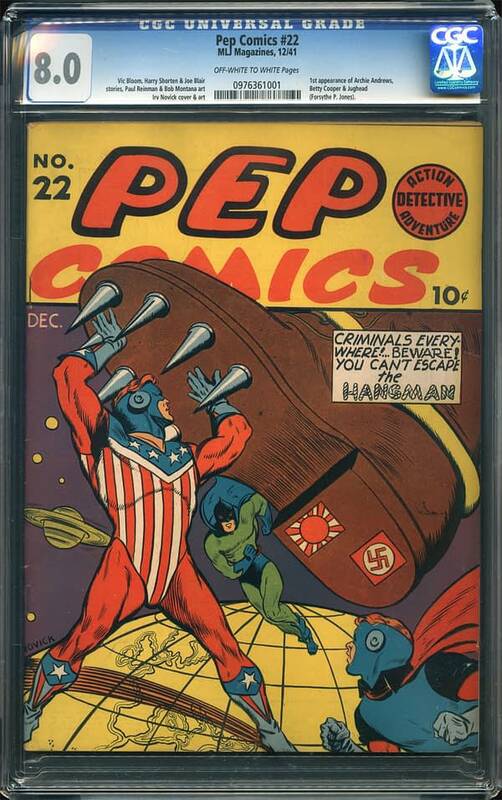 The Pep 22 had an Overstreet value of $150,000, but since this is the highest-graded copy, it was bound to go for much more. Congrats to the winners!